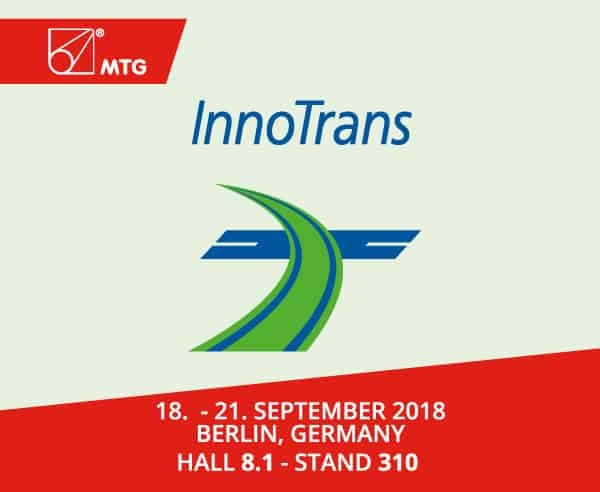 We are pleased to inform you that the Manifattura Tubi Gomma S.p.A. will exhibit at INNOTRANS 2018: an important international event dedicated to the railway industry and transport technology that will take place in Berlin from 18 to 21 September 2018. We invite you to visit our booth number 310 – Hall 8.1: our staff will be happy to welcome you and show you the MTG-RAIL WAY product line. The MTG product range for the railway industry includes a wide range of rubber hoses and silicone hoses suitable to work in extreme temperature conditions. Moreover, all the hoses of the MTG RAIL WAY line are UNI EN 45545-2: 2015 certified. During the event, MTG will be pleased to introduce the new line of air brake hoses certified according to EN ISO 15540 as recalled by EN 50553 / A1 2016 par. 6.3.2.3 also known as “Running Capability”.  For any further request of information about the product range MTG – RAIL WAY, we kindly invite you to visit the dedicated area to the following link.